The English Premier League is one of the best places to watch soccer. It features the best players and is followed by millions of soccer fans from all corners of the globe. The English Premier League was once almost exclusively run by British inventors, but as more and more sponsors are attracted, it has seen a foreign influence. Now there are American investors in some of the biggest sports teams in the UK. In 2007 Arsenal became the subject of a bidding war between two outside investors, who began buying as many shares as they could get their hands on. American Stan Kroenke was one of those men and since 2007 has made moves to own 97% of the club. 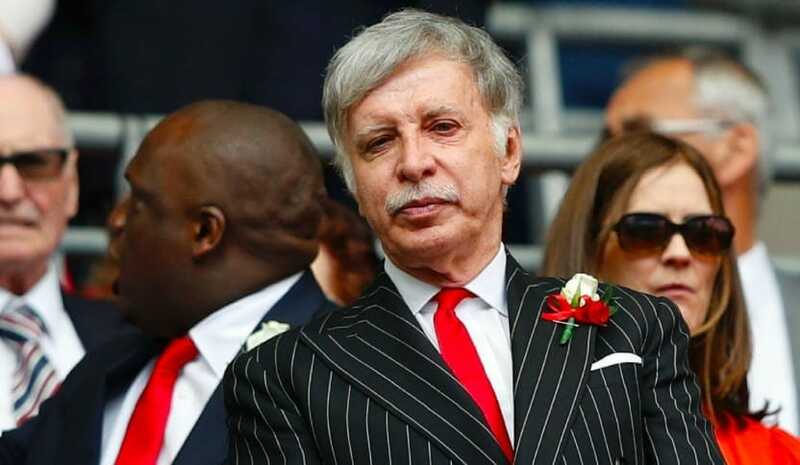 Kroenke is under pressure from Arsenal fans to deliver success on the field as they have gone over 15 seasons without winning the league. The owner is worth over $6 billion and owns several American franchise teams. Kroenke is the owner of the LA Rams, Denver Nuggets, and the Colorado Rapids. 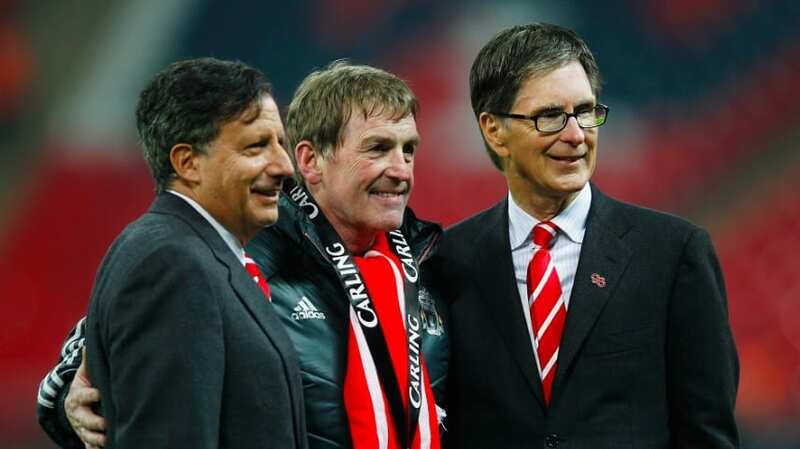 When Fenway Sports Group took over Liverpool the Premier League team were in real trouble. Administration was looming, and there was real fear the club might go out of business. Liverpool was sold to the Fenway group in 2010, and they have been able to steady the ship, turning the club into one of the most profitable in the league. Liverpool were a team that was once the greatest in Europe. Their fans will be hoping Fenway Sports Group can do what they did with the Red Sox and bring back the glory days. Much like Kroenke at Arsenal, when the Glazer family took the reins at Manchester United in 2005, fans were not impressed. 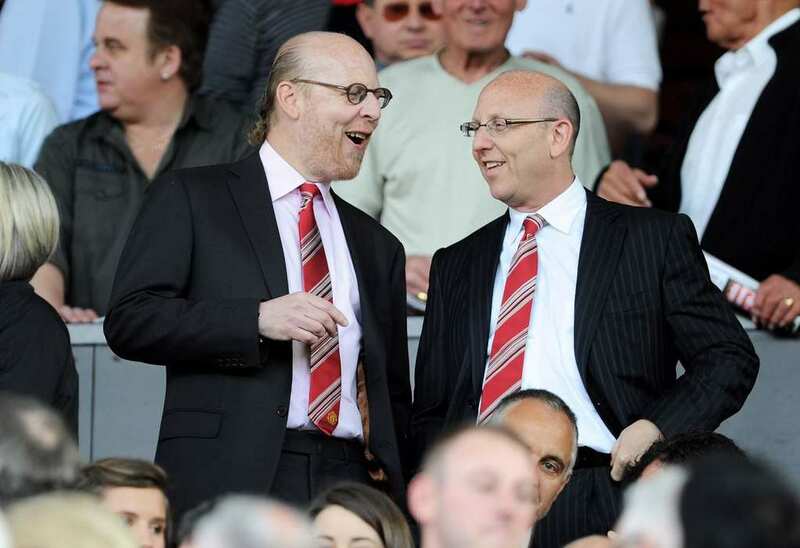 Fans felt the Glazers were afraid of spending money, but in recent seasons they have put their hands in their pockets for the team. Manchester United had early success under the Glazers and won the league five times. Recent seasons have been pretty barren for the club, and the will hope to win the league again sooner rather than later. Alongside owning United, the Glazers take charge of the Tampa Bay Buccaneers, and like the English team, the NFL side are struggling. No one can accuse Shahid Khan of being unambitious following his takeover of Fulham FC in 2013. Khan tried to buy Wembley Stadium for his team for but the move was eventually blocked by the English FA as it is where their national team plays. Estimated to be worth over $5 billion, Khan is the owner of another sports franchise, the Jacksonville Jaguars. Fulham were promoted to the Premier league in 2018 and will be hoping to establish themselves in the big league with Kahn’s help. More and more American investors are coming to English soccer as there is huge amounts of money involved. Thanks to a huge TV rights deal teams are guaranteed huge payouts for staying in the Premier League, which will only encourage more investors.